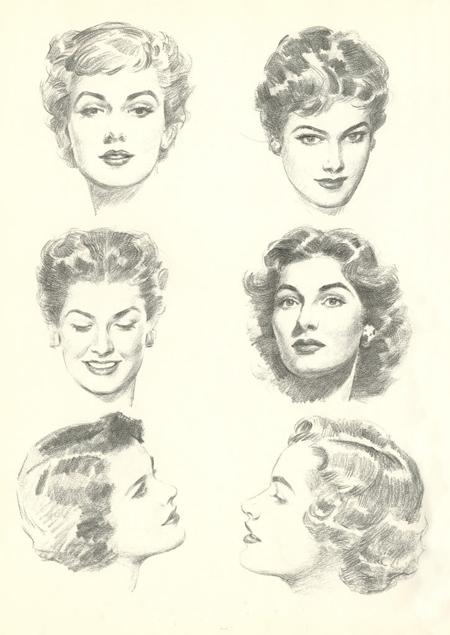 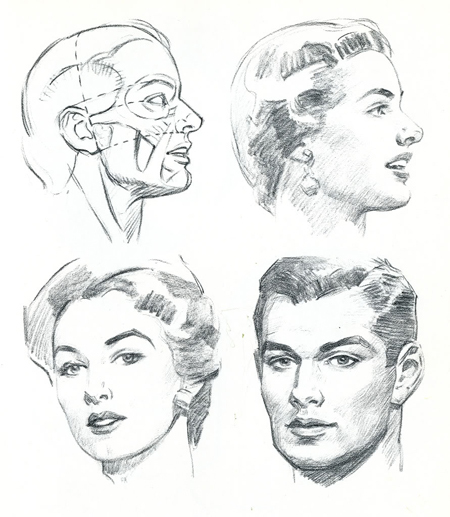 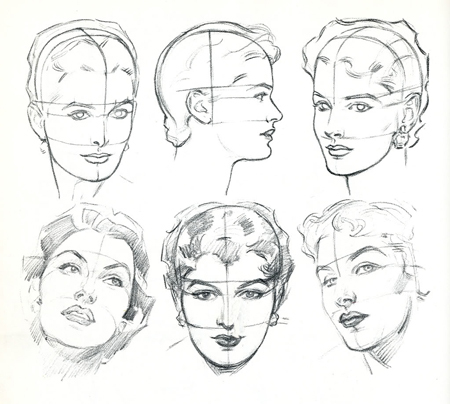 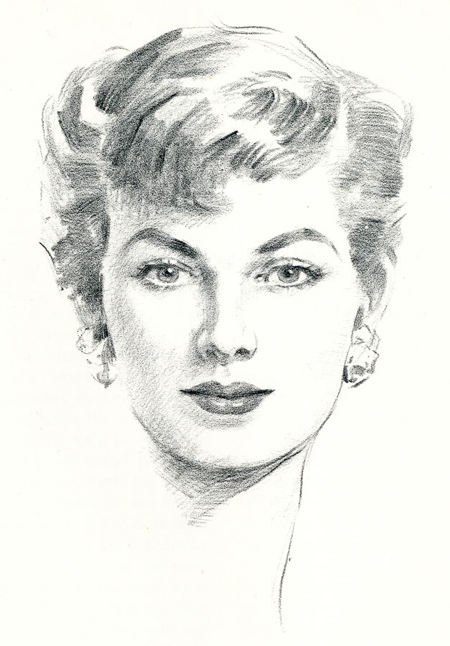 Was doing some research into lip shapes for a drawing I am working on, came across the work of ANDREW LOOMIS, (1892-1959) an American illustrator, best known for his series of instructional art books. 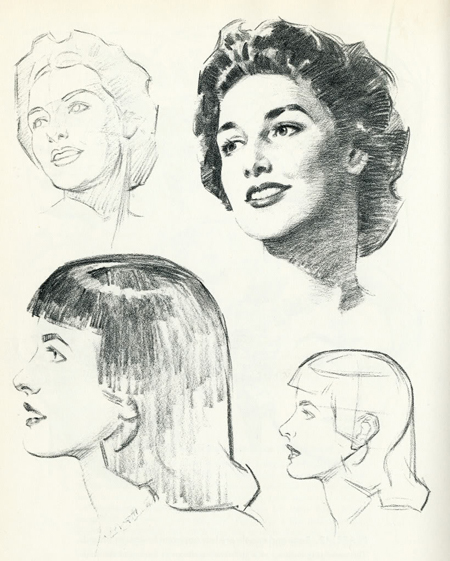 I normally have snooty feelings towards 'how to be an artist' books but I absolutely love his loose, sculptural lines and strong features. 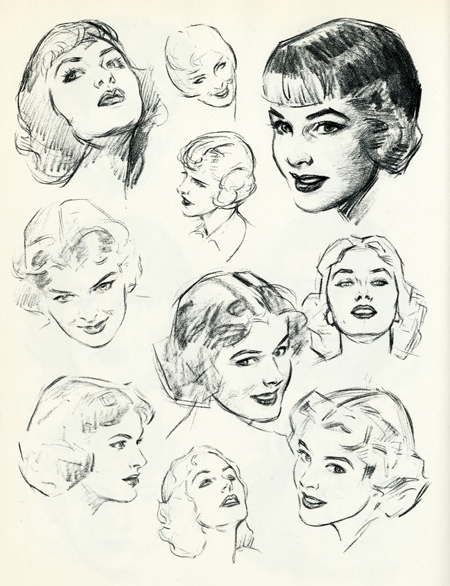 His work is apparently on the walls of the art department in MAD MEN.